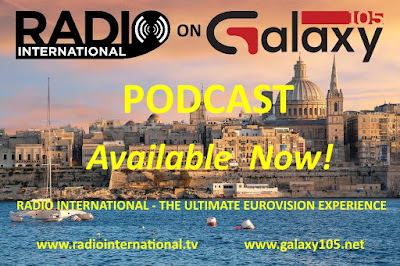 Radio International - The Ultimate Eurovision Experience is broadcast live on its new home station Malta's Galaxy 105. The show is simulcast on Castlepoint FM in the United Kingdom and on the Facebook Page of Eurovision Radio International. Find out more details of how to tune in - click here. 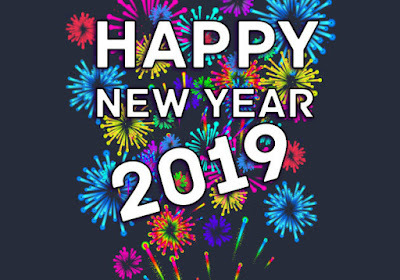 With Christmas behind us and now heading towards the brand new year 2019. The Team of Radio International - The Ultimate Eurovision Experience continues to accompany the many Eurovision fans also into 2019. There is great music from the Eurovision Song Contest past and present, including new music of Eurovision performers. The first edition of Radio International of 2019 will also be a more music edition with JP playing a mix of great Eurovision tunes but also some new music from Eurovision performers. Then there will be the OGAE UK EUROBASH Panel 2018 with David Mann. Details of this week's show are below. Enjoy and relax with the special edition of Radio International - The Ultimate Eurovision Experience. 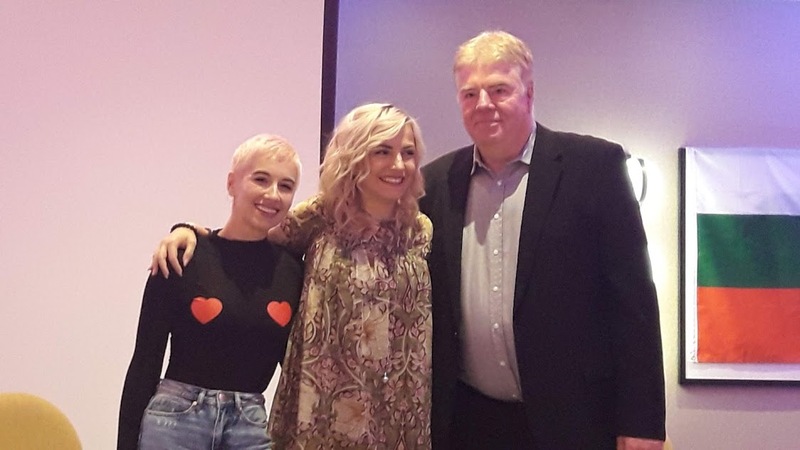 The OGAE UK EUROBASH Panel 2018: The OGAE UK EUROBASH took place at in Leeds, UK on 06 October 2018 and the annual panel included the former Executive Supervisor of the Eurovision Song Contest - Svante Stockselius, SuRie who represented the United Kingdom at the Eurovision Song Contest 2018 and Poli Genova who represented Bulgaria twice at the Eurovision Song 2011 and 2016. Radio International recorded the conversation in front of the audience in Leeds, and is delighted to make share this panel interview to the many Eurovision fans worldwide. Join in this Wednesday 02 January 2019 live from 2000 - 2300pmCET for Eurovision Radio International this week. 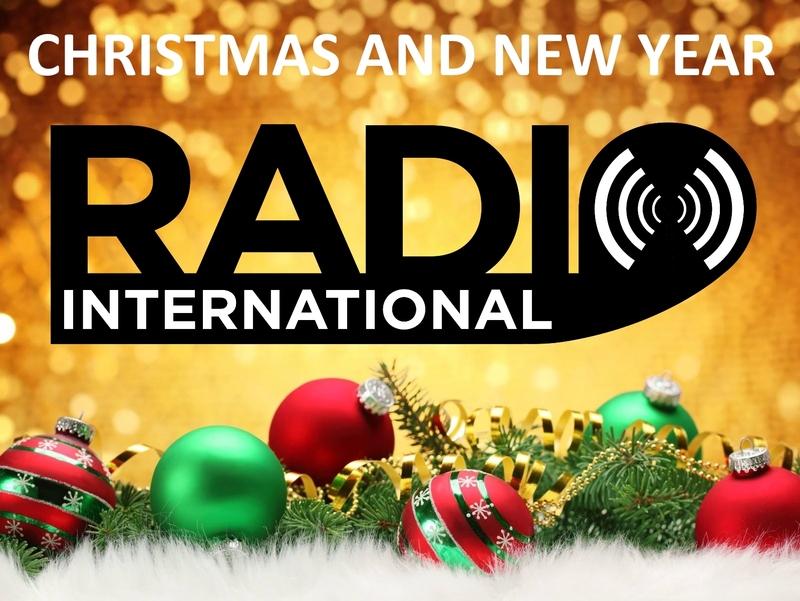 Since it is the Festive Season, the regular show inserts such as the Eurovision News, Eurovision Cover Spot, interviews, etc will return in the second edition of Radio International in 2019 on 09 January 2019. 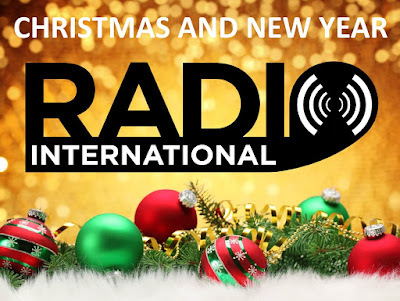 From the Team of Radio International A Happy New Year! The Festive Season of 2018 is upon us and we all are looking forward to be spending the nice days with the families and friends plus recharging ones batteries for an upcoming new year 2019. The Team of Radio International - The Ultimate Eurovision Experience continues to accompany the many Eurovision fans and does not stop for Christmas:). 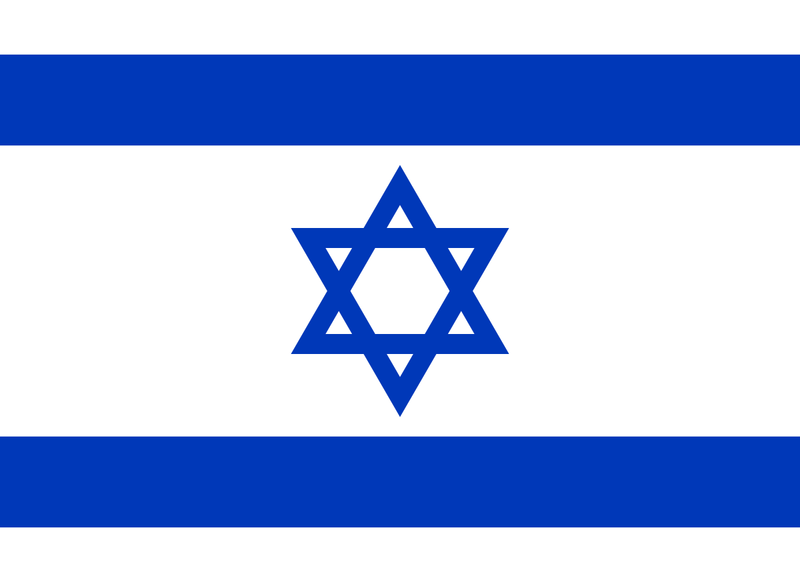 There is great music from the Eurovision Song Contest past and present, including new music of Eurovision performers. The final edition of Radio International of 2018 will have a more music edition with JP playing a mix of great Eurovision tunes but also some new music from Eurovision performers. Then Eurovision Lord Marcus and Chris Poppe will be joining JP for two editions of the Eurovision Spotlight XXL. Details of this week's show are below. Enjoy and relax with the special edition of Radio International - The Ultimate Eurovision Experience. Join in this Wednesday 26 December 2018 live from 2000 - 2300pmCET for Eurovision Radio International this week. 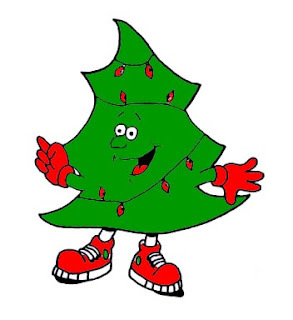 We are in the second nicest month of the year - December (May being the nicests)! :) and heading towards the Festive Season in big steps. Two more editions of the show in 2018. The Team of Radio International - The Ultimate Eurovision Experience continues to accompany the many Eurovision fans throughout the Christmas Month of December 2018 with great music from the Eurovision Song Contest past and present, including new music of Eurovision performers and interviews with the Eurovision personalities, latest Eurovision News, etc. Details of this week's show are below. 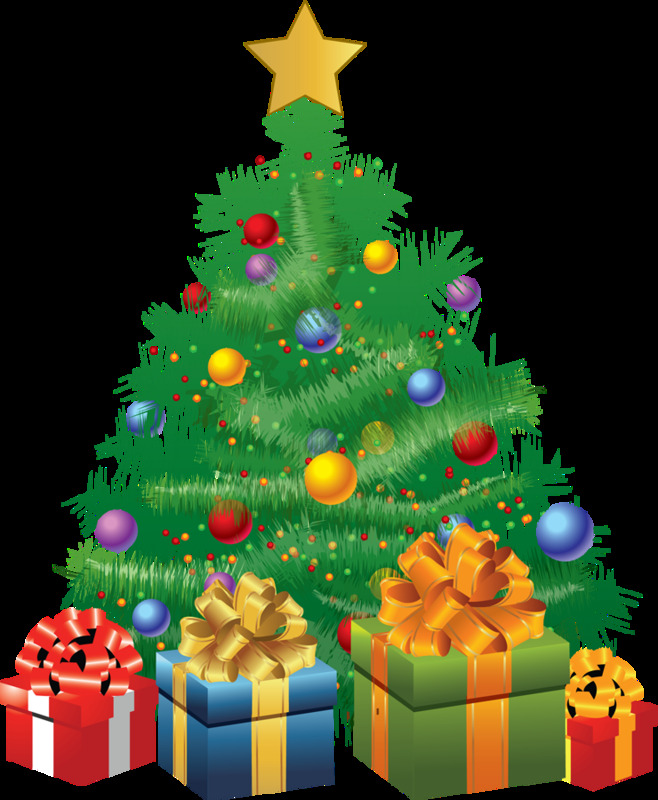 But also it is the final show before Christmas 2018 and we have many Eurovision Stars who are singing our traditional Christmas songs of which many you will be hearing on the show this week. Live Interview with Eurovision Santa: On very short notice Radio International is delighted to have a live link up with Eurovision Santa who represented his/her country at the Eurovision Song Contest within this decade. The singer has a new song out only this week as well performs this with her/his new band. Be surprised who this Eurovision Santa is. Junior Eurovision Song Contest 2018 - More Interviews: The Junior Eurovision Song Contest 2018 took place in Minsk, Belarus on Sunday, 25 November 2018 with Poland winning it the very first time. The winning song "Anyone I want to be" was performed by 13 year old Roksana Węgiel who we had the pleasure to have on the show live last week. Courtesy of our radio colleague Alain Forotti who is a blind radio journalist working for radio stations in Berlin and Belgium, kindly collaborated with Radio International and this week we will air a few more interviews with the young artists - just in time for Christmas :). Plus there will be Eurovision News, Birthday File, Cover Spot, Eurovision Spotlight and new releases by Eurovision artists. Join in this Wednesday 19 December 2018 live from 2000 - 2300pmCET for Eurovision Radio International this week. 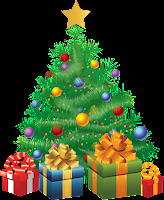 We are in the second nicest month of the year - December (May being the nicests)! :) and heading towards the Festive Season in big steps. Three more editions of the show in 2018. The Team of Radio International - The Ultimate Eurovision Experience continues to accompany the many Eurovision fans throughout the Christmas Month of December 2018 with great music from the Eurovision Song Contest past and present, including new music of Eurovision performers and interviews with the Eurovision personalities, latest Eurovision News, etc. Details of this week's show are below. Let's enjoy it together and celebrate 20 years of Radio International - The Ultimate Eurovision Experience as the show started on 29 November 1998. Hope you enjoyed the Birthday edition of the show - in case you did miss it - your chance to catch up is HERE. 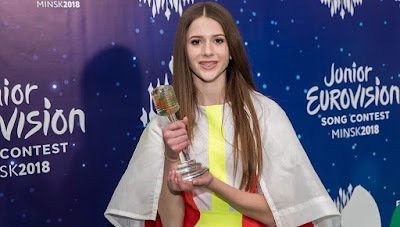 Live Interview with Roksana Węgiel (JESC 2018 Winner, Poland): The Junior Eurovision Song Contest 2018 took place in Minsk, Belarus on Sunday, 25 November 2018 with Poland winning it the very first time since its existence. 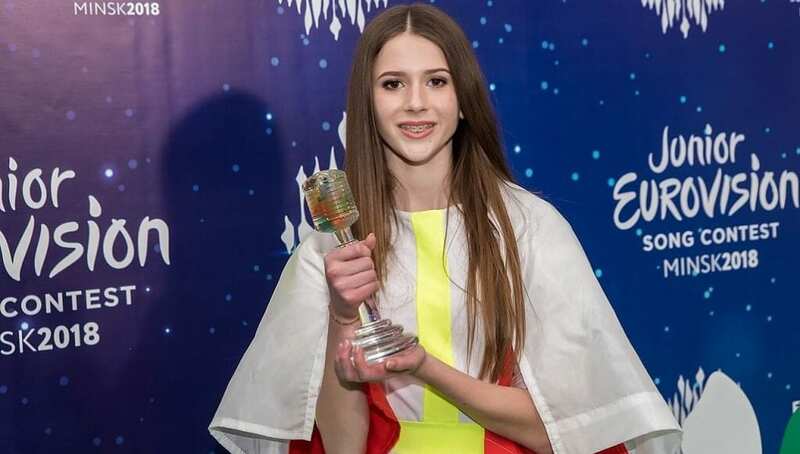 The winning song "Anyone I want to be" was performed by 13 year old Roksana Węgiel and received a totoal of 215 points from the televote and the juries. Radio International is extremely delighted that Roksana or Roxie will be joining the show this week live from Poland for an interview. Plus there will be Eurovision News, Birthday File, Cover Spot, Eurovision Spotlight and new releases by Eurovision artists. Join in this Wednesday 12 December 2018 live from 2000 - 2300pmCET for Eurovision Radio International this week. The Team of Radio International - The Ultimate Eurovision Experience continues to accompany the many Eurovision fans throughout the Christmas Month of December 2018 with great music from the Eurovision Song Contest past and present, including new music of Eurovision performers and interviews with the Eurovision personalities, latest Eurovision News, etc. Details of this week's show are below. Let's enjoy it together and celebrate 20 years of Radio International - The Ultimate Eurovision Experience as the show started on 29 November 1998.Hope you enjoyed the Birthday edition of the show - in case you did miss it - your chance to catch up is HERE. 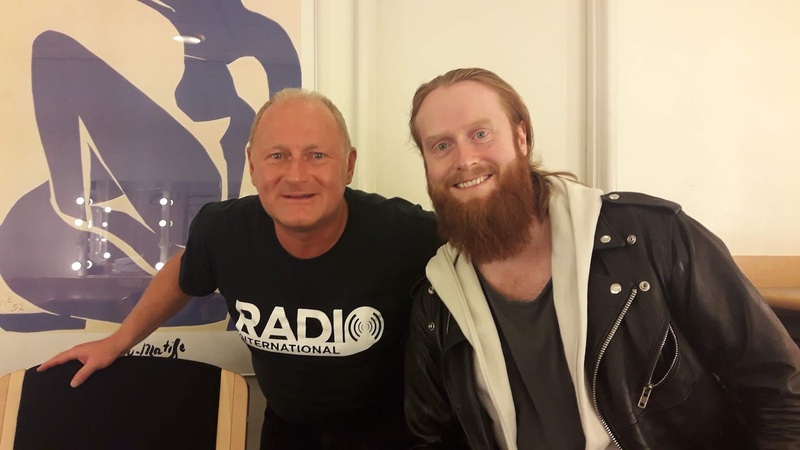 Interview with Rasmussen (Denmark 2018): Last week Radio International celebrated its 20th Birthday and we had the pleasure of a surprise Eurovision performer being part of the show. 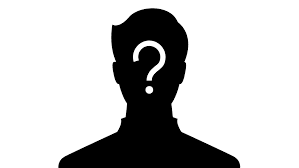 A special thank you goes to Glen Vella from Malta who came onto the show. Glen represented Malta at the Eurovision Song Contest 2011 with the song "One Life". This week on the show we continue our series of interviews from OGAE Denmark's annual convention with Denmark's Viking Rasmussen who represented his country at the Eurovision Song Contest 2018 with the song "Higher Ground" reaching Number 9. Plus there will be Eurovision News, Birthday File, Cover Spot, Eurovision Spotlight and new releases by Eurovision artists. Join in this Wednesday 05 December 2018 live from 2000 - 2300pmCET for Eurovision Radio International this week. Interview with Rasmussen (Denmark 2018) done at the OGAE Denmark Convention in October 2018, Copenhagen.